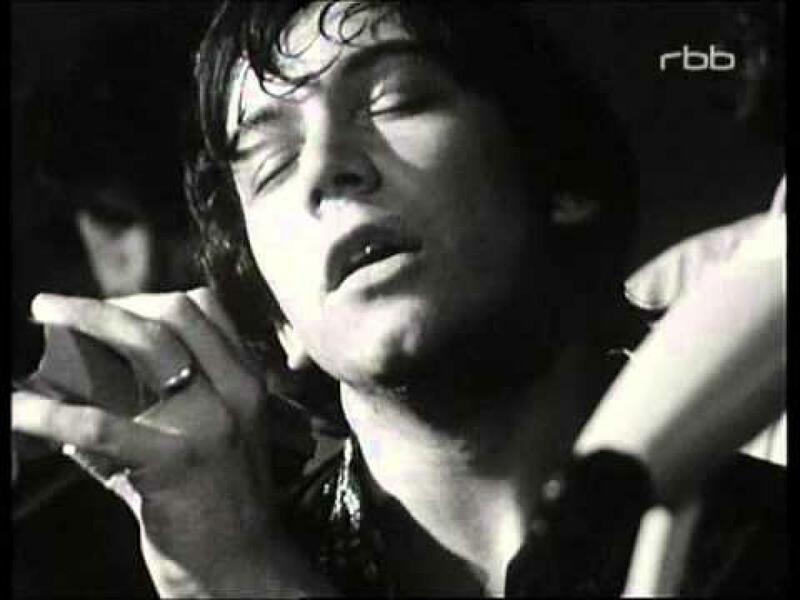 YouTube – Amazon – iTunes – Discogs Ex-Animals frontman Eric Burdon sang the lead on ‘Spill the Wine’. The song was released as a single in May 1970 and was War’s first chart hit. Paul Thomas Anderson used in the movie Boogie Nights as part of a pool party scene. R.I.P. Burt. 2008 / rock / UK – USA In 1989, The Animals singer and The Doors guitarist had a conference together called “The Rock ‘n’ Roll’s Main Event”, then they started a tour together. 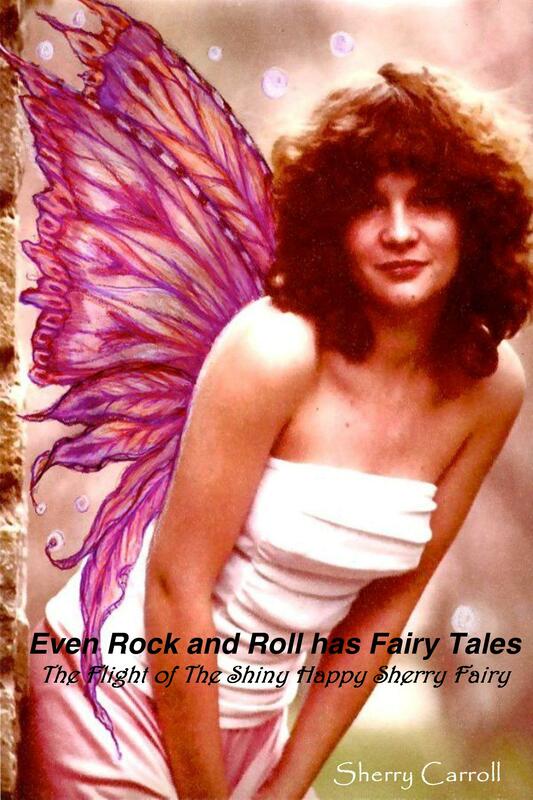 Live at the Ventura Beach California is their concert with several other musicians.